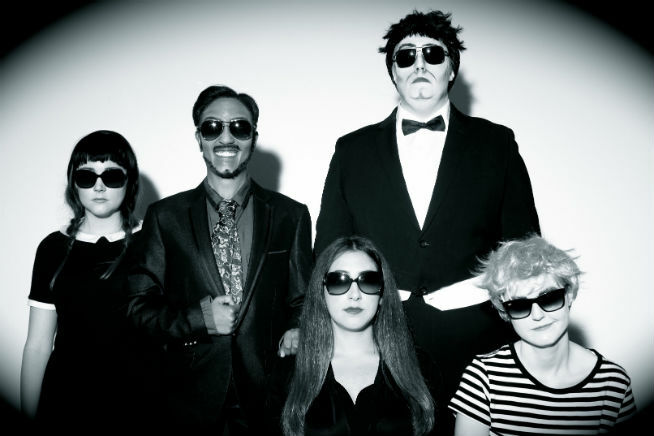 What’s On has a full list of all the things to do this weekend in Abu Dhabi, including workshops, deals, sports, entertainment and new openings. It’s the start of the weekend, folks! But if you’re not sure what you’re doing yet, don’t worry. What’s On has the perfect solution, whatever mood you are in. Dora The Explorer and her monkey pal Boots are making their Abu Dhabi debut this month, with a new all-singing, dancing show. 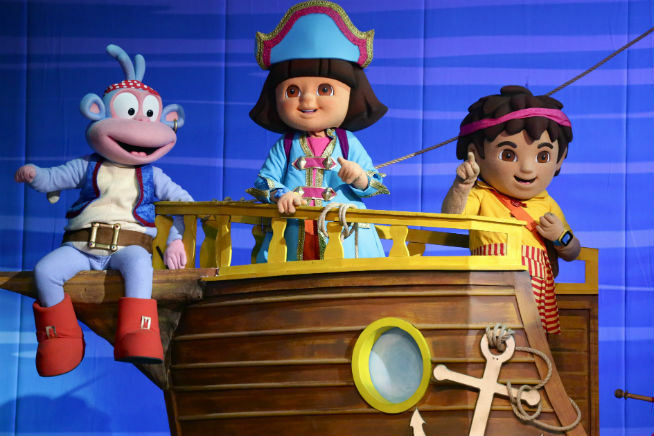 Dora’s Pirate Adventure is a family-friendly event that will see Dora and the gang travel to Treasure Island via Dancing Mountain and Silly Singing Bridge. There will be multiple shows hosted daily from May 12 to 14 at the du Forum. Go to Marina Mall to watch a fashion show with special TV host and beauty expert Joelle Mardinian. The summer fashion show will feature some of the latest looks from brands such as Desigual, Gerard Darel, Sacoor and Koton. The event will take place today and tomorrow in the main exhibition area. Fans of Japanese food can now order something new when visiting Koi Restaurant on Saadiyat Island. Chef Daisuke Yoshizak’s new menu includes dishes such as sautéed sea scallops with foie gras, jumbo tiger prawn roll, braised wagyu short ribs and for vegetarians there’s homemade tofu with broccolini. For dessert try the coconut sago or the sticky toffee pudding. Cartoon favourites the Addams family come to life in a new musical production hosted by local community choir Abu Dhabi Choral Group. The two-hour production sees a grown-up Wednesday Addams, played by Katy McCants Floyd, bring a “normal” boy home to meet the family for the first time. For today’s Friday the 13th show, audience members (both adults and children) are being encouraged to dress up in fancy dress for a chance to win prizes. Shows will take place until May 20. Eat chicken chicharrones and shrimp churros at Asia de Cuba’s Chino-Latino Friday brunch. This express massage will leave you feeling refreshed in thirty minutes flat. Expect some relief for tired muscles while a therapist uses aromatherapy oils to massage out lingering tension in the body. 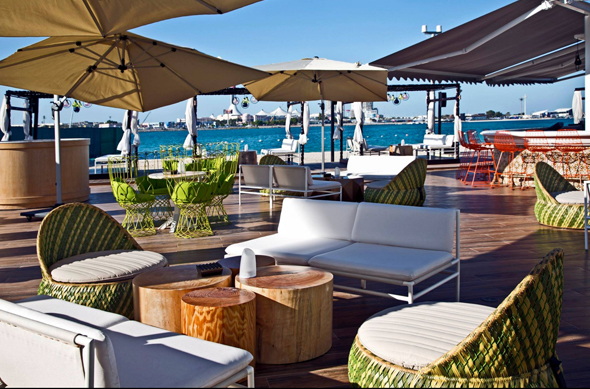 The Yas Viceroy wants you to try all its cuisines in one week. Guests can dine on either two-course or three-course set menus at five of the hotel’s outlets between May 13 and 21, as part of its Restaurant Week festival. 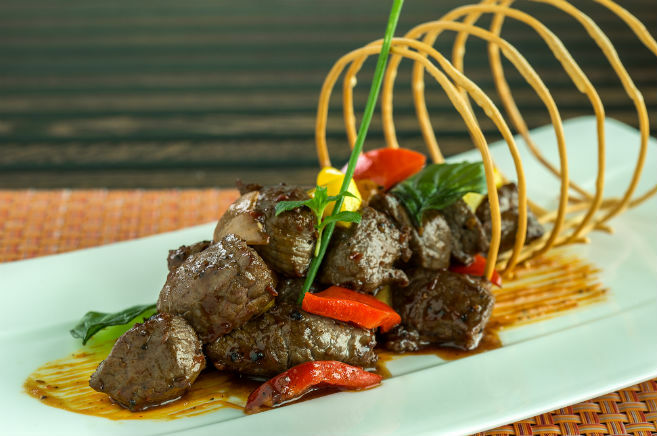 On the menus are Angus beef robatayaki at Japanese restaurant Kazu, butter chicken at Angar and sautéed king prawns at Italian restaurant Amici. Children aged two and up will get a kick out of Judith Kerr’s tale about one hungry feline. The show features sets inspired from the storybook’s classic illustrations. Refresh with a 60-minute facial and 30-minute back massage at Iridium spa.